Poems by T. S. Eliot. 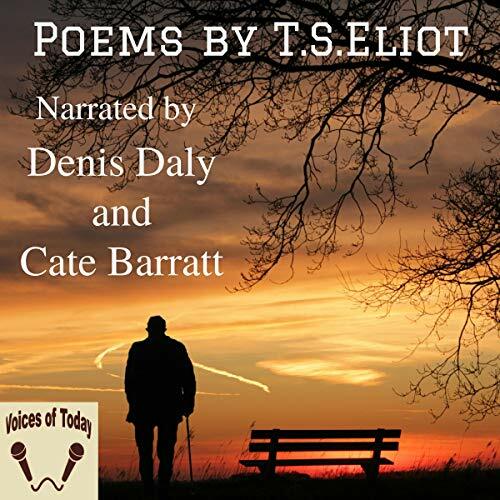 Narrated by Denis Daly and Cate Barratt. This collection of verse was first published in 1920. It contains 12 poems published in an earlier collection, Prufrock and Other Observations, in 1917, together with 12 later poems, four of which are in French. Both collections were dedicated to Jean Verdenal (1889-1915). "Le Directeur Mélange adultère de tout"